This wine perfectly displays the grapes flavours achieved during the growing season. If you have ever had the fortune to taste real Turkish delight – this wine screams of rose and lemon Turkish delight. If you have not been to Turkey and feasted on their delight – no need! – it’s right here in the glass! The more flamboyant among us may suggest lychee’s as well. This wine has excellent balance and excellent drinkability. 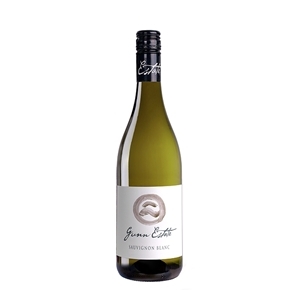 This Marlborough Pinot Gris has delicate hints of ripe pear and apricots. 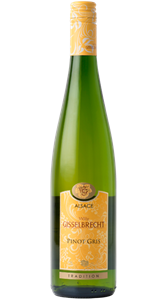 On the palate this wine is soft and moreish and the fruit carries right through to the finish. An off-dry style which finishes clean and crisp. Serve this versatile wine as an aperitif with a platter of hard cheeses, with fish, or stone fruit desserts. This dry style single vineyard Rosé could just as easily win your heart. It's fragrant with vibrant raspberry coupled with watermelon and pomegranate on the palate, a wonderful balance of fresh flavours and soft textural elements.